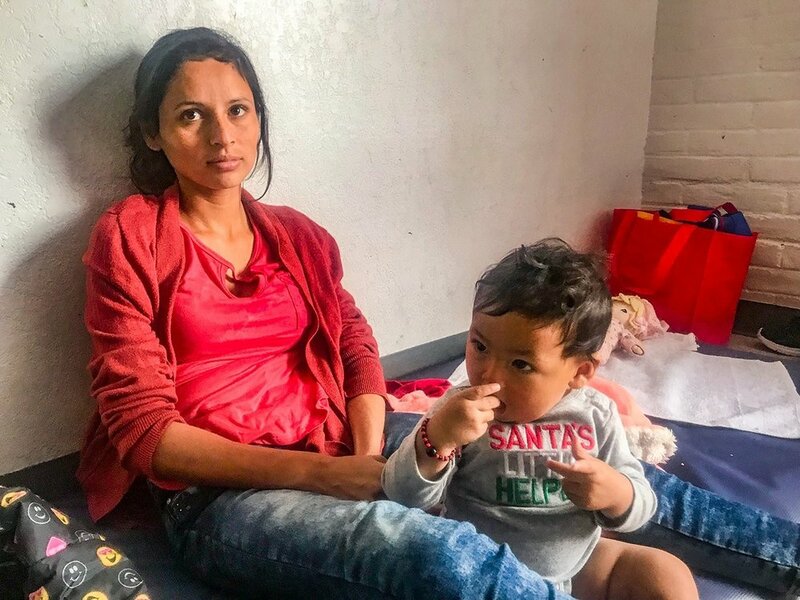 At the Humanitarian Respite Center in McAllen, Texas, hundreds of people seek asylum and safe refuge each day and receive clothing, a shower, food, and basic needs for their next steps on the immigration journey in the United States. Donations may be brought to worship on Palm Sunday, April 14 and the church office is open to receive donations from 9am -4pm Monday-Friday during Holy Week. All donations must be brought in white bags clearly labeled with the size and gender on the outside of the bag. 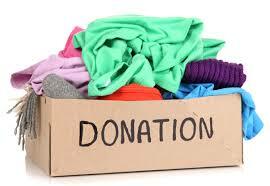 (Example: 3T boys clothes) Please only donate gently used clothing and athletic shoes, new hygiene supplies, and new undergarments. Pre-sort and clearly label all clothing donations before bringing to the church. This allows the volunteers and staff at the Humanitarian Respite Center to do the important work of helping people who have come to be served rather than sorting donations. Help fill the truck on Saturday, April 20 at the First Presbyterian Church of Austin parking lot. All ages are welcome! The truck will be leaving for McAllen, Texas just after Easter Sunday! Do friends from work travel? Collect soap, shampoo, toiletries in a box by your desk and bring supplies to church! Send an email to friends asking for sorted clothing donations. It is time for spring cleaning? Do a diaper drive with your girl scout, boy scout or soccer/softball/baseball team. We need lots of gently used children’s clothing! Ask your playgroup to donate gently used clothing their kids have outgrown. Or to bring a package of diapers to the next playdate. Email your dentist and attach the flier and ask for toothbrush and toothpaste donations. Print out or download this flier and pass the word!